For a decade, war has been partly carried out at a distance, through an all-seeing eye. 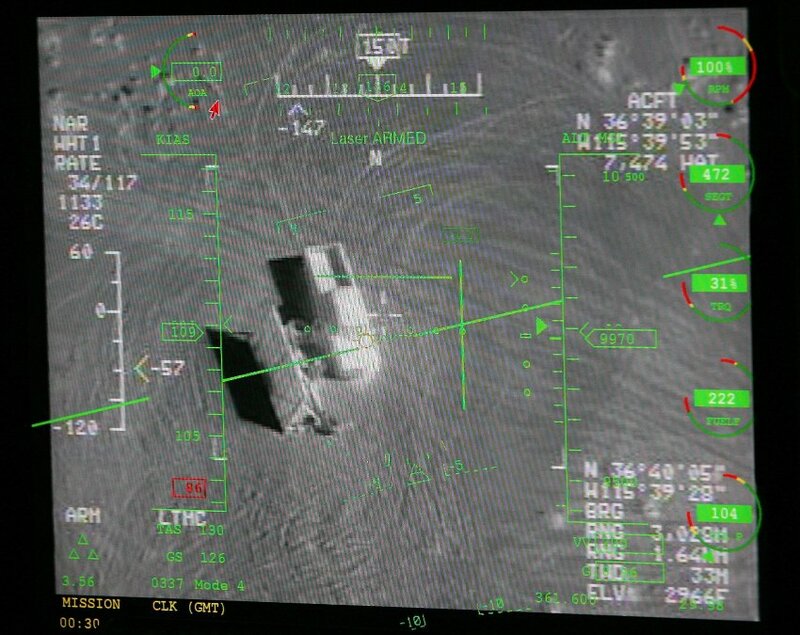 Drone operators see targets, but not faces. Part of the dehumanisation process consists in calling victims “bugsplats” after the strike, as Jennifer Robinson states here. When a group of journalists in London, called Bureau of Investigative Journalism, works to give each dead a name, an artists collective has launched a project to reverse the processes of dehumanisation and desubjectivation which make drone warfare possible: Not a bug splat. Inspired by JR’s huge portraits, Not a bug splat is an installation which gives back their face to drone strikes victims. 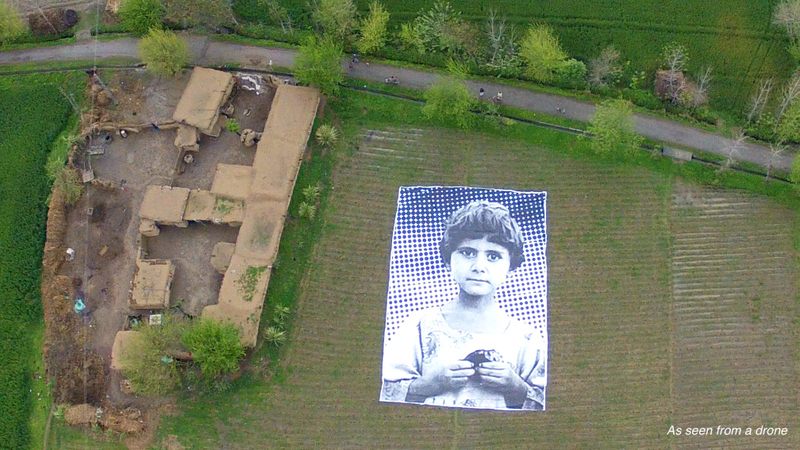 The portrait is deployed in a field, in Pakistan, and pictures a little girl. The portrait can be seen from a drone camera. In Ethics and Infinity, Emmanuel Levinas explains that morality does not exist without relation to the other. This relation manifests in the face of the other, which brings me back to my responsability and my guilt. Nevertheless, the child in the Not a bug splat‘s portrait is a drone victim but not as a casualty : she has lot an essential part of her family in a strike. This little girl’s face becomes universal. More than a victim’s face, it is the face of the otherness, at the heart of Levinas’ moral philosophy. It sends the drone operator, and spectators of the installation – often ignorant to this new form of “combat” – back to their guilt. She looks straight at the camera, which creates unease. If dehumanisation is a lengthy political process, the portrait, by disrupting the landscape, places ethics in the precise moment of the strike.